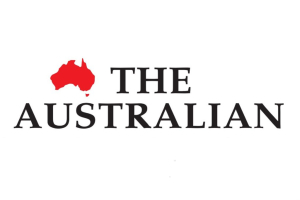 Our Managing Partner, Will Hamilton is interviewed by George and Paul on 2GB, on his article in The Australian last Tuesday 16th April. As the federal election draws nearer, potential tax changes have ­become a dominant point of discussion. However, it seems the biggest concern of all is that potential increased layoffs, when combined with a reduction in hiring based around the cost of labour, could have a significant effect on our overall economy. or Click below for further details. The showdown has arrived for active funds management. Just last week DMP Asset Management merged with the highly regarded boutique funds manager, SGHiscock. Separately, JCP Investment Partners announced it would shut down its operations and return funds to investors. Meanwhile, Janus Henderson announced it would close its Australian equity funds. A new report by Investment Trends and State Street Global Advisors (SSGA), that surveyed 760 planners about the post-Hayne environment, has found the flow into managed accounts is set to rise as investors seek out more transparent fund options and planners look to spend less time on compliance. Hamilton Wealth managing partner Will Hamilton notes his firm has seen increased demand for managed accounts, but for investors seeking exposure in offshore markets extra fees may outweigh any benefits. The era of the big four banks providing financial advice is now effectively at an end. 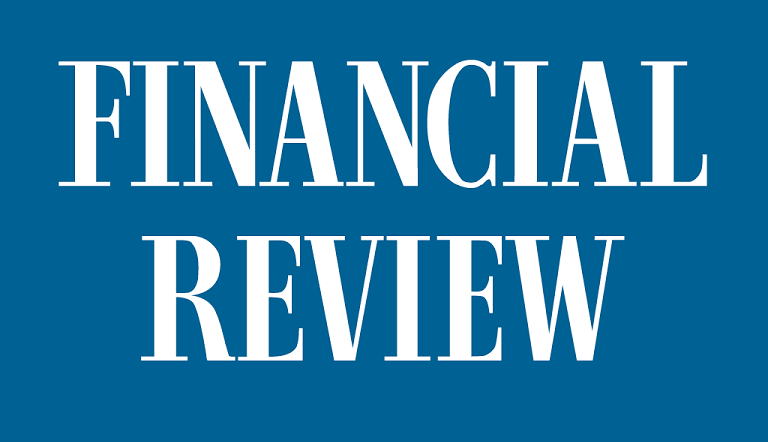 The actions of the banks considered together with the Hayne royal commission affecting the ­advice industry, the educational and professional reforms arising from the Financial Adviser Standards and Ethics Authority (FASEA), and disruption being brought on by new technology reinforce a broader picture of seismic change. Indeed, what is happening is both major disruption and rationalisation of Australia’s financial advice industry. In announcing the sell down of the Westpac advice business Brian Hartzer the CEO, gave a view of a market in financial advice of boutiques looking after a segment where clients want and require a bespoke service and an automated model supplying general advice, another word for Robo advice. The industry in Australia is being disrupted and has commenced going down a path of enormous change. It will look very different in two years. One thing we can say with confidence is the Wealth Management industry is going to look very different in the next two years. Be it the Banking Royal Commission, the educational reforms and or disruption, Robo or Fintech has a role in retail advice in providing a cost effective and complaint solution with scale. At the the Sophisticated Investor end service will become even more important. Click below for further details. The money flowing into ESG-focused and sustainable funds in the past few years has been rising. It is investor-led and the fund managers are having to respond to the demand on the ground.The problem domestically is we are lagging. but just wait for it because investor led demand will create this change, as has occurred overseas. For further details Click below. Having called a bounce in equity markets late last year on the back of low expectations, I felt there had been an awful lot of bad news already priced in. Yet during the fourth quarter of 2018 many were talking of a US recession in 2019. Looking ahead, I expect to commence fading (selling into strength) the rallies or reducing risk-based exposure in the middle of the year, in expectation that markets will become more difficult. Why? We are now fewer than 100 days from a federal election with a strong likelihood of Australia seeing a change in government. The Shorten-Bowen tax agenda is broad and deep, and I fear that, beyond the retirement tax issue, it is also somewhat misunderstood. If the ALP’s tax agenda is enacted, it will form one of the largest tax changes since the early days of the Hawke government. While the changes introduced by then treasurer Paul Keating made sense, now I believe several proposals are unfair.